You are here: Home / Advancement / Why Life to Eagle Guides? Do we need “Life to Eagle Guides”? We already have a Scout Handbook and an Eagle Project Workbook – any Scout can understand and work their way through the trail to Eagle with these resources alone. Yet every Council and District seems to have ‘resources’ that are often confusing and often contain information that is contradictory to both the letter and spirit of National policy. Visit the National Eagle Scout Association website. These are the Eagle Scout experts. What helpful resources do they offer? A Life to Eagle resource guide? An interactive Life to Eagle seminar for Scouts and their parents? Nope, just the Project Workbook and the Application, a few notable projects and about 2000 words of general explanations. 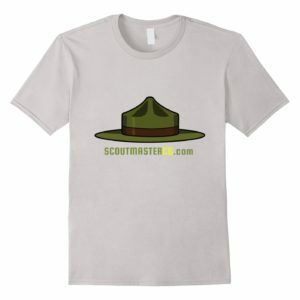 My Council has a huge website with THOUSANDS of words that begins with a disclaimer (I kid you not); “The information presented is not necessarily the official position of the Boy Scouts of America or any subdivision of the BSA.”. It further promises that Eagle is a difficult endeavor and the information therein will smooth things out for parents, Scouts and Scout Leaders. First: Eagle is not a ‘difficult endeavor’ unless someone steps in and tells Scouts that it is and then goes on to make it truly difficult by dogging their every step and whispering in their ear how things should be done. Second; if there are challenges and bumps along the road they are there for a reason and don’t need ‘smoothing out’. Third: what do parents and Scout Leaders have to do with this process? The only thing required of parents is to offer a reference to the board of review. Scout leaders review, approve and sign forms. 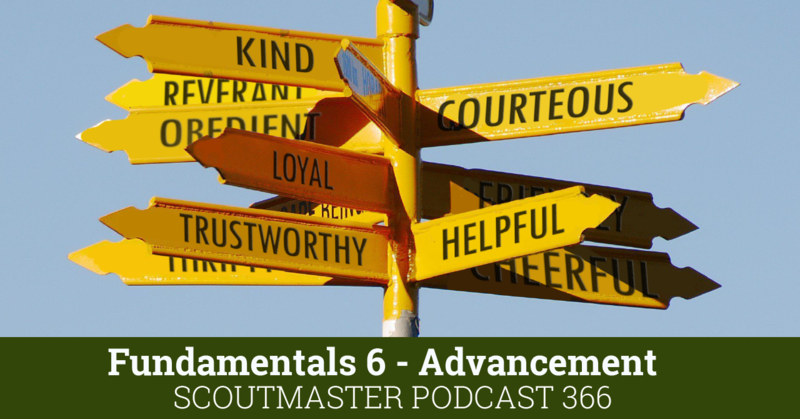 The Scoutmaster mentors and coaches through the process on an as-needed basis. I have basically given up on the idea that we will return to a simple, unencumbered approach to the Eagle anytime soon (at least in my Council) so I try to run interference for my Scouts and leaders and direct them away from anything but the Project Workbook. The result? 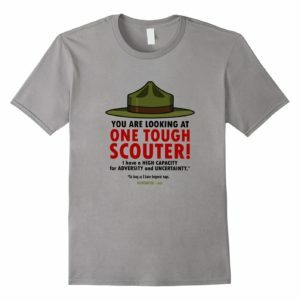 Two or three Eagles annually (sometimes four or five) from a troop of 30 Scouts – double the national average of 4-5%. It is always inspiring when a Scout completes his Eagle, I think it is a wonderful thing. Let’s remember that advancement is one of several coequal goals in Scouting and declare ‘enough already’ on those who would make it anything else. A very well thought-out description – ‘surmountable obstacles’. Thanks Walter for bringing it to our attention. Re “challenges and bumps along the road”, the official BSA description of advancement is “a series of surmountable obstacles”. Very interesting wording. Agreed. And I think any Scout can get what they need from the Eagle Scout workbook. Everything else is superfluous, even interference. Indeed, as my troop’s Eagle advisor, I learned something from the workbook myself — which is that there is no time requirement for an Eagle Service project. When I was working on my Eagle in the 1960s, I was told it was 40 hours minimum. The last few years, we had heard that it was 80 hours, then 100 hours, then 120 hours. In fact, there is NO designated number of hours required. That said, I personally believe that one’s Eagle project should be a life-changing event. That is, if it takes 10 hours or 10,000, it should teach the Scout something about himself, render a meaningful contribution they will appreciate even into old age, and that it gives them a first glimpse of adulthood (and a sense of confidence that will be able to handle this next stage in their lives). 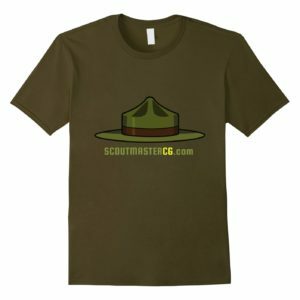 That means that if a Scout wants to paint a park bench or rake a schoolyard, I’ll back him as long as it meets the BSA requirement. But I will also sit down with him and help him come up with alternatives that fit his personality, interests and ambitions. He deserves that opportunity — even if he decides not to pursue it. It is, for sure, a rant! You nailed that. Advancement in Scouting is (or should be) a natural result of a Scout participating in the program. A strong program produces advancement without focusing on advancement but focusing on things like camping and the patrol system. The rant is aimed not at artificially simplifying or complicating the process but guarding it against interference. I think at the Troop level we don’t share the same focus as the larger divisions of Scouting(districts, councils, national) on numbers. These numbers are a handy indicator of program health but only a small part of the story. Because the larger divisions put so much stock in them unit level folks like us tend to overemphasize their importance. I heartily agree with your assessment of ‘the genius’ of Scout advancement, well put. I’ll assent to Eagle being very challenging. What bothers me in this context is the implication that it requires volumes of advice and other forms of assistance that do not seem to be contemplated in the requirements. 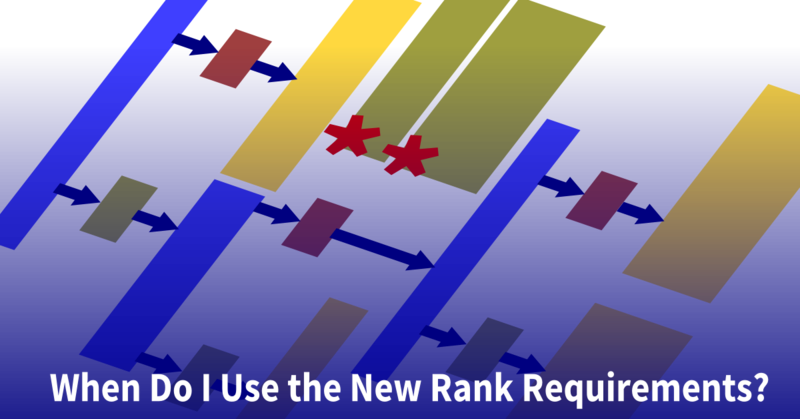 An interesting rant — and pretty accurate about the growing systematization and adult interference into the process of earning the Eagle rank. Correct me if I’m wrong, but I also detect a contradiction between deprecating Districts, Councils and parents interfering in the Eagle process — usually (as with the ‘From Life to Eagle’ document) with the express purpose of making the process easier — and your own desire to increase the percentage of new Eagles being created. In fact, you can make a good case that current 4 percent ratio of Eagles is both realistic and predictable. 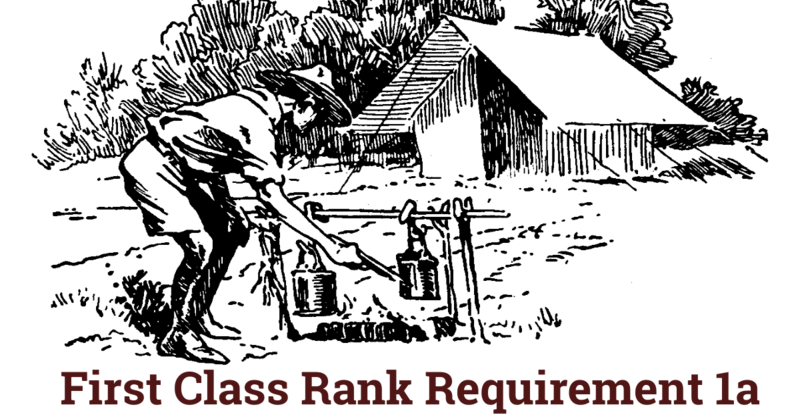 If you assume the 80:20 (Pareto) Rule, it fits that only about 20 percent of all boys who join Scouting are going to be around to complete 1st Class . . .and of that cohort, just 20 percent will make Eagle. That’s 4 percent. BSA has tried to overcome that first period of attrition with its ‘1st Class in 1st year’ plan — which, as Mike Berta says, is disturbing in its underlying motives. But short of that, it’s not obvious to me how to increase that (already historically high) 4 percent without either compromising the process of earning Eagle, or interjecting all of those external forces that you resent. All that suggests that you have only two choices: intervene in the process to raise Eagle success rates, or leave the process pure — and accept that those ratios may fall to 4 percent or worse. That, of course, doesn’t mean that in our own troops we can’t, at least for a few years, raise that ratio with a careful combination of presenting Scouts with opportunities to succeed, allowing them to make their own mistakes, and running interference with those who impede their progress. But beyond that, fundamental change in the trail to Eagle is not only unlikely, but probably (for the reasons I just listed) unwise. 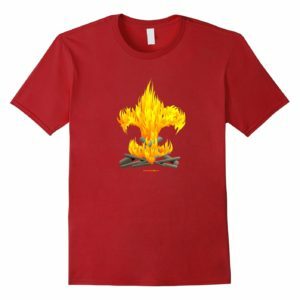 I am supportive of someone being the go-to guy in a Troop for Eagle related questions and the occasional progress check. I have had several such people over the years. So long as they know where the lines are they can be both helpful and encouraging without causing problems. I can see that I did not make this clear in the post above. I can get kind of preachy, sorry about that. 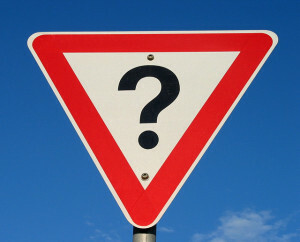 I will work on answering your question and post something soon. Ok, my troop also has an Eagle advisor. Because of our size, the Scoutmaster has delegated his supervisory functions to the Eagle advisor. Originally his main purpose is to help the scouts know what to expect when meeting with the District Eagle Advisor. This has become less onerous as we have moved to district advisors who only require what’s in the book. 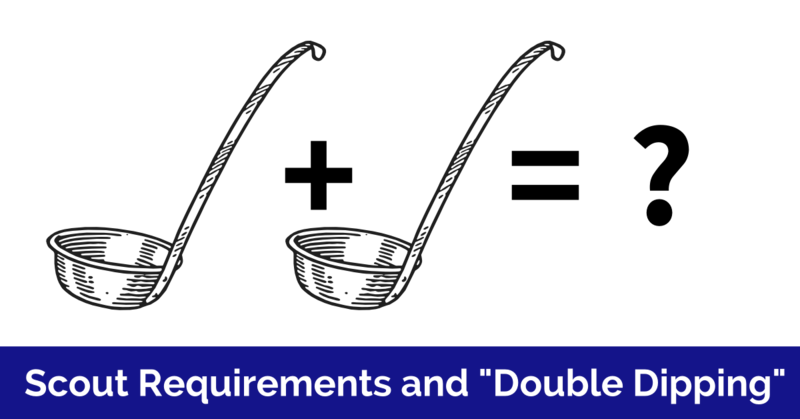 At the same time, our committee stepped back from adding “requirements”, since we had no right to. 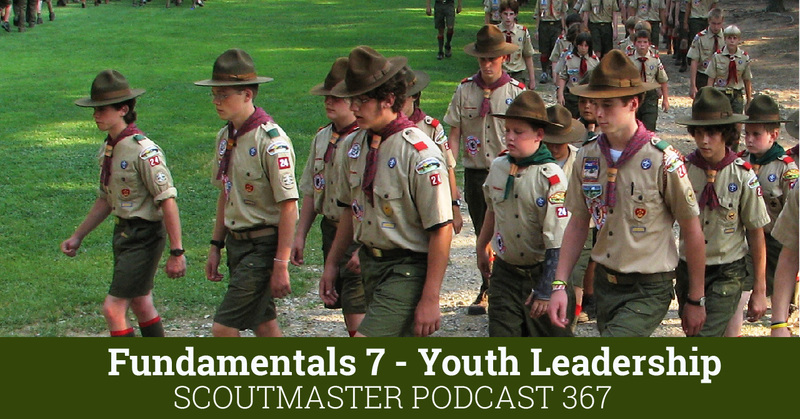 A topic you might want to consider blogging or podcasting about is how to handle parents for whom their son’s advancement is the ONLY method of Scouting. 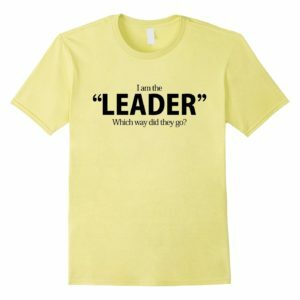 This often pops up when we get new scouts and Cub parents who are struggling with the transition to Boy Scouts. Given the time of year it is becoming topical. Our Live to Eagle Advisor is pretty hands-off. He meets with the Scout and his parents to explain the workbook, the purpose of the project, and to make sure the parents know that the Scout does the planning. He also helps with proofreading the Eagle app to avoid round trips with the district and council. My intention is not to make the Eagle more or less difficult just less confusing. Everybody earns their own Eagle. One of the most important things I have learned as a Scoutmaster (and that I harp on constantly, sorry) is that these are not my awards to protect. There’s a board of review to take care of that. My job is to support the Scout’s efforts without doing his work and to ask him the question ‘on your honor as a Scout have you fulfilled the requirements?’. He is the best (and often the harshest) judge. It is the same way one enters the Vigil Honor of the Order of the Arrow. The Chief stops the candidate along the trail and asks ‘Have you kept your vigil faithfully?’. It isn’t the Chief that judges but the candidate himself. “If there are challenges and bumps along the road they are there for a reason and don’t need ‘smoothing out'”. Well said Clarke. One thing in my Scouting career that has always bothered me was a program called First Class in the First Year. While the intent is to quickly steep the boys in Scouting the underlying premise of cramming it all in before they leave is a bit off-putting. Consider the paper Eagle. I agree that the process is not difficult it is challenging, as it should be. I remember my Scoutmaster sweating me my last badge on the eve of my 18th birthday as a reminder that the process is not a given or an entitlement but earned. I earned mine and lived to tell the tale.